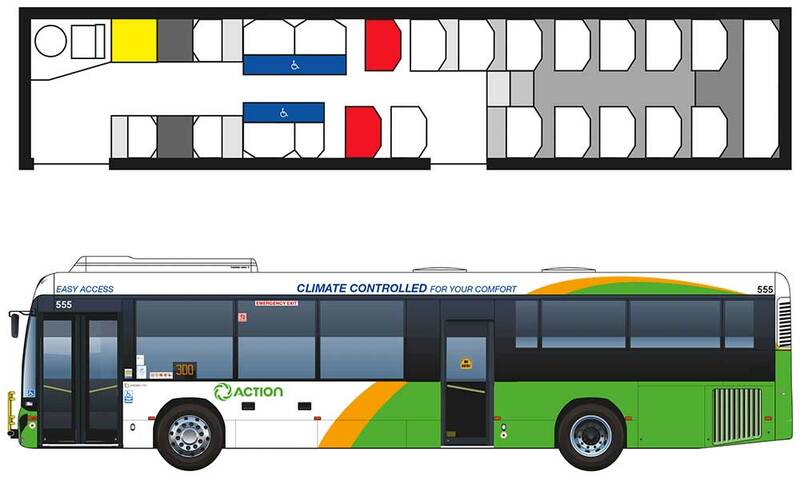 We have a variety of buses on ACT roads, including alternative fuel buses, with one electric bus and one hybrid bus. 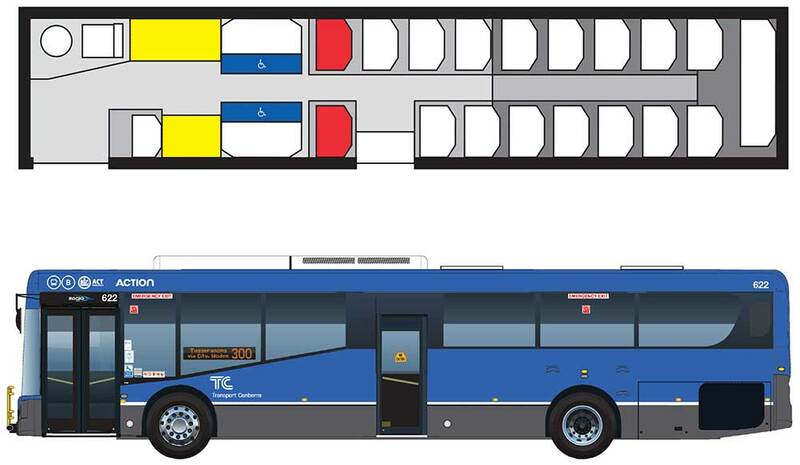 More electric buses will join the fleet in late 2018. We’re trialling alternative fuel buses – find out more. Diesel. Meets Environmentally Enhance Vehicle (EEV) emission standards. Diesel. Meets Environmentally Enhance Vehicle (EEV) and EURO VI emission standards. Common Rail XPI Diesel with SCR. Meets Environmentally Enhanced Vehicle (EEV) and Euro VI emission standards. We’re always looking at ways to improve transport for Canberra. Read our planning studies.